Dead or Alive 2 has been in the making for more than half a year now and it’s finally being published on 24 April. Given the huge popularity that the first version of the NetEnt video slot has gained, it’s very likely that we’ll also see rainfall of promotions to celebrate this monumental release. The second version of the Wild West game is largely believed to be better because of several factors. First, the fans have been taken great care of because the new game is largely based on the first one. And second, it’ll have better graphics and not one but three types of Free Spins bonuses that you can pick and choose depending how much risk you can handle. This will include not only Sticky Wilds, but also win multipliers, extreme volatility with the MAX Bigger Hits feature, and a chance of earning more freebies for a maximum return of 100,000 times the bet! All that will be supported by a nice RTP of 96.8%. 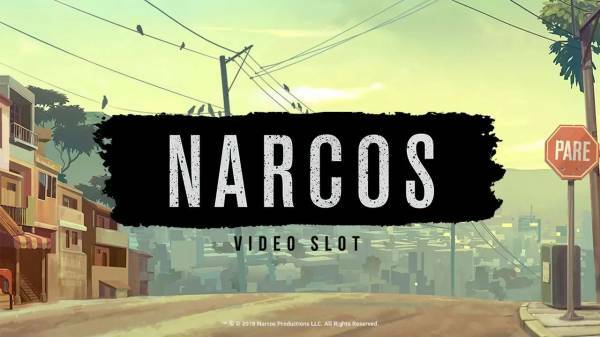 One month after the Old West shootout, NetEnt is likely to spike up your playtime with the release of Narcos videoslot! It’s based on the Netflix series of the same name, featuring 243 ways to win over 5 reels. What to expect are GTA-style graphics and Walking Wilds, which will stick and slide across the reels creating more winning opportunities. Being a branded game, the developers have also boosted the fun factor with the addition of a good handful of other features. The Drive-by will transform some of the high-value symbols into Wilds, while the Locked Up feature will award a random coin win in a mini free spins game. The main Free Spins bonus will play up to 10 70’s Colombian-style Free Spins with a gunfight between one of the drug cartels and the police. So, save the dates, 24 April and 23 May, and pick yourself a nice NetEnt-friendly casino to be among the first to try them when they come out, with maybe some promotional campaigns along the way!